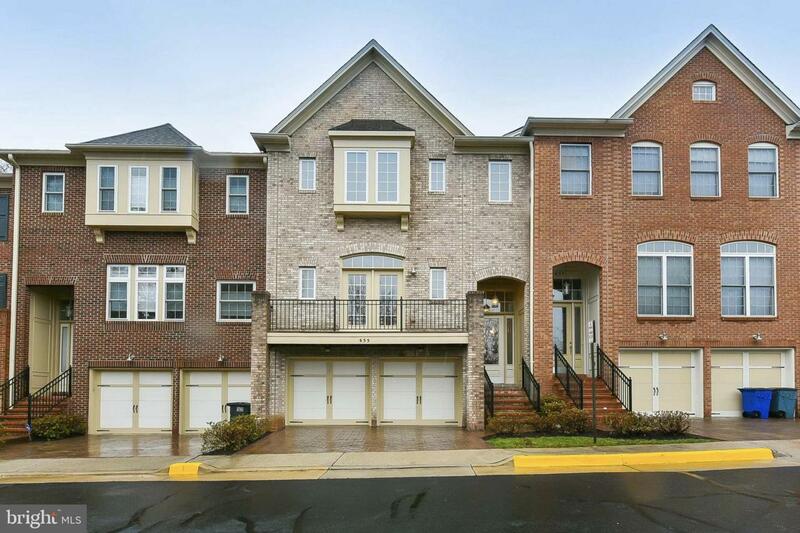 Outstanding townhome in a small quiet enclave. 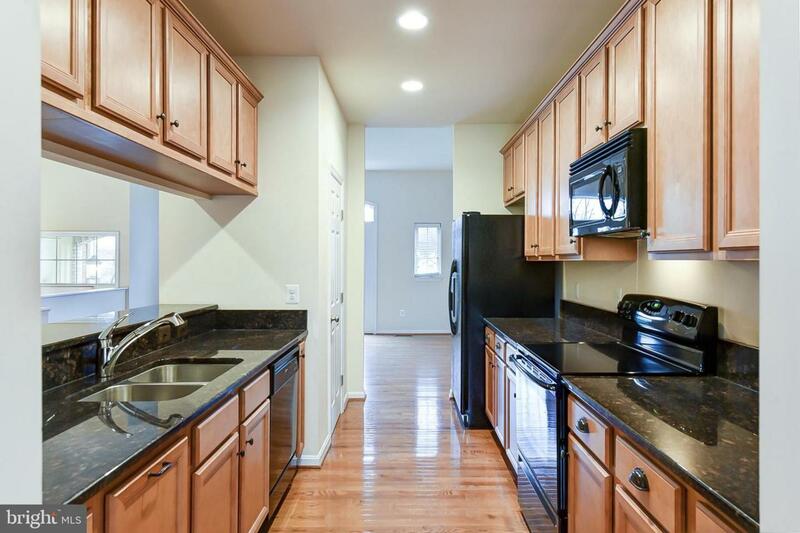 Come inside and notice all the shiny hardwood floors, and open kitchen with 42" cabinets & granite too. Main level has Juliet deck in the front and large deck off the rear. 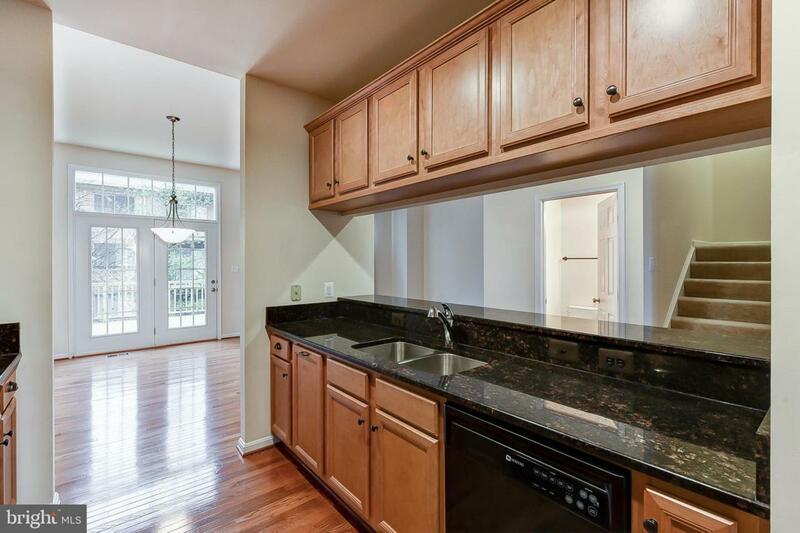 Upstairs boasts large foyer with upscale W/D too. Owners suite has large walk in closet, and huge bath. 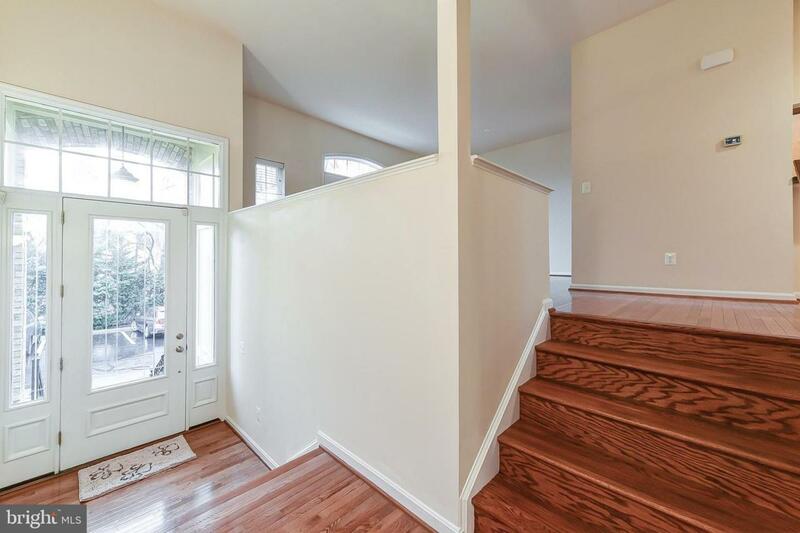 Lower level with full walk out rec-room and full bath too. Walk to historic downtown and enjoy the bars, shops and restaurants. Bike trail is super close too, you cant beat this location. And to top it off, you have plenty of parking for guests, this is a rare treat.